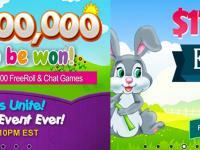 Are you ready to be the next big winner? 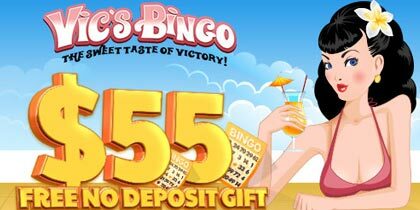 There’s an incredible $50,000 in cash just waiting to be won in September’s Big Bingo event – The $50,000 Coverall minimum $10,000 event on Saturday, September 27 EDT. 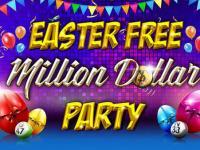 Just think what a fabulous autumn windfall of $50,000 cash could do for you… would you spoil your family and friends? Take a late vacation and treat yourself to some well deserved pampering? Or maybe get yourself that new car you’ve always dreamed of? 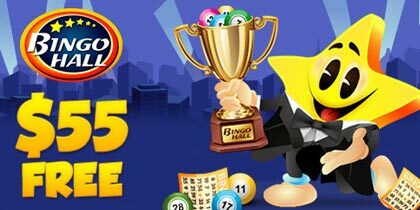 No matter how you spend it, there’s $50,000 in cash to be won in The $50,000 Coverall minimum $10,000 event at BingoFest this month. 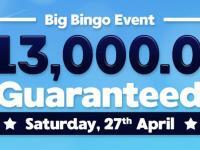 This Big Bingo event plays on Saturday, September 27 EDT in the Bingo Tourney room, join in the action as we start the night off with three great $1,000 cash guaranteed games. Playing at 8:00PM EDT, 9:00PM EDT and 10:00PM EDT with a card cost of just $2.00 each, these fun filled games will really get the excitement building as we move on to the main event, The $50,000 Coverall minimum $10,000 game. 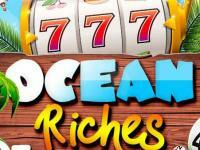 Playing at 11:00PM EDT with a card cost of $5.00 this is your chance to be our next big winner. These incredible cash prizes are guaranteed to be won and you could be doing the things you always dreamed of with $50,000 in your pocket. Make sure that you join in the $50,000 Coverall minimum $10,000 event this month and you could be celebrating a fabulous autumn windfall of $50,000 in cash! 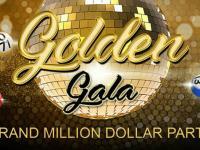 Don’t miss out on your chance to win $50,000 cash, pre order your cards to the The $50,000 Coverall minimum $10,000 event now!